Microsoft chief Satya Nadella on Thursday announced that the tech giant will fund hundreds of new generation entrepreneurs in India\'s \'smart cities\' space and is overwhelmed by the start-up culture in the country, especially in e-commerce. 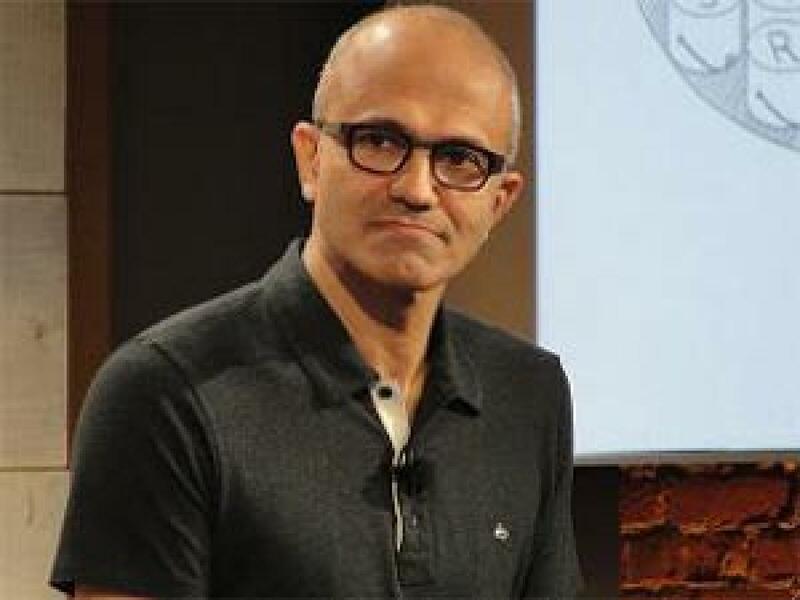 Mumbai : Microsoft chief Satya Nadella on Thursday announced that the tech giant will fund hundreds of new generation entrepreneurs in India's 'smart cities' space and is overwhelmed by the start-up culture in the country, especially in e-commerce. "At Microsoft, we strive to empower every Indian citizen and every business and government organisation to achieve more. With our cloud and with Surface Pro 4 offerings, our customers here have the digital technology they need to seize incredible new growth and opportunity on a global scale," said Nadella. He said he is extremely impressed with the adoption level of cloud computing in the country since it opened three data centres in Pune, Mumbai and Chennai 12 months ago. On the funding, Microsoft will provide individual fundings worth $120,000 or Rs 80 lakh worth of Azure computing so that these entrepreneurs can explore solutions and run smart city digital pilots. This initiative is anticipated to impact over 50 smart cities in the next year through a catalogue of over 50 start-ups and ISV solutions, Microsoft said. Nadella added that already the company has been running two pilots in Srikakulam in Andhra Pradesh and Varanasi in Uttar Pradesh since the past few months. The broad-ranging agreements with JustDial, PayTm and Snapdeal will see Microsoft partnering these ecommerce leaders in creating new marketplaces, new services and new experiences for their customers. PayTm will also use Office 365 for their merchants' inventory and account management. It will also facilitate and support Microsoft service sales via their merchant network. Snapdeal will work with Microsoft cloud platforms to create a digital automotive dealership that is expected to change the way customers make automotive buying decisions.